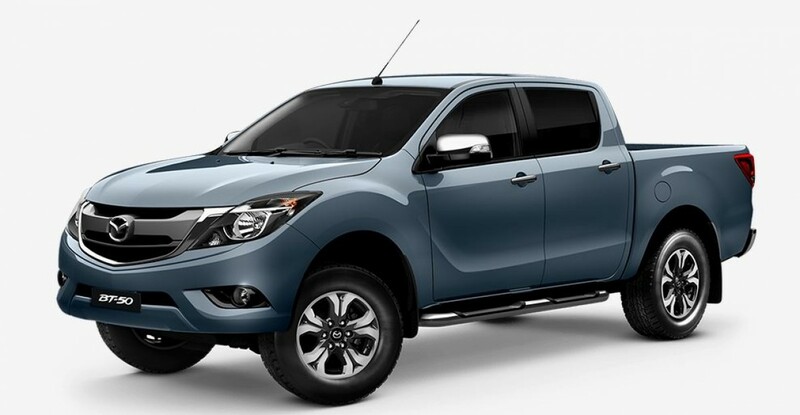 Mazda’s answer to pick-up trucks like the Ford Ranger, Isuzu D-Max, Mitsubishi Triton, Toyota Hilux, Nissan Navara, and Chevrolet Colorado, is the BT-50. 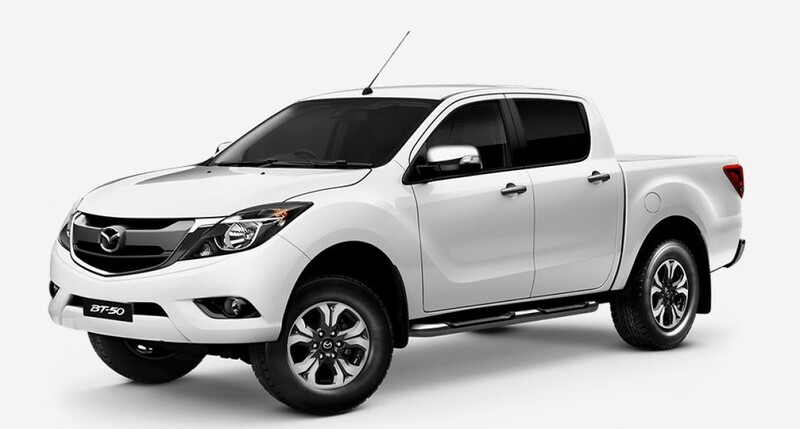 Bermaz Motor Sdn Bhd who officially distributes Mazda vehicles in Malaysia offers the vehicle in four variants here. 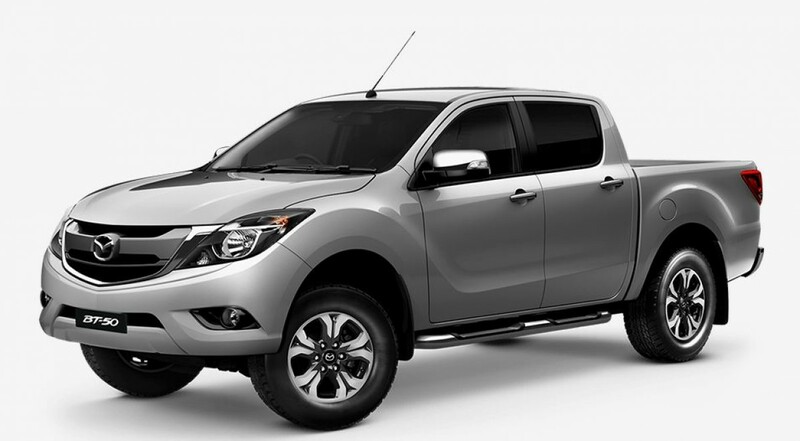 At the entry level sits the Mazda BT-50 2.2 4x4 MT High Spec priced from RM107,458. 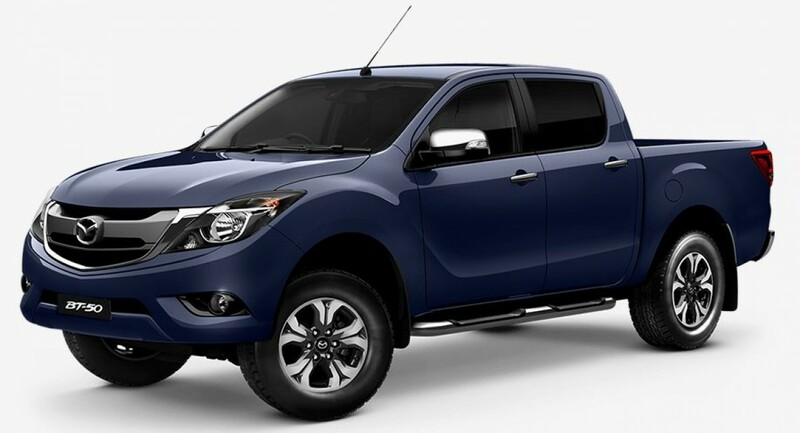 Next are the 2.2 4x4 AT Commonrail from RM112, 458, and at the top of the range, we have the 3.2 4x4 AT Commonrail priced from RM123,816. 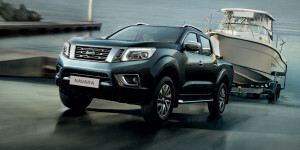 Two engines are available to choose from with the first being a 2.2-litre turbocharged and intercooled four-cylinder diesel engine, while the second is a 3.2-litre turbocharged five-cylinder diesel mill. The gearbox option for both engines is a six-speed torque converter type automatic or 6-speed manual transmission. 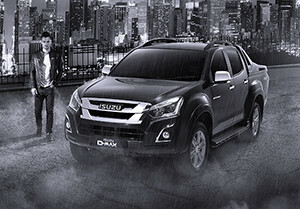 All variants also come equipped with four-wheel drive system as standard. 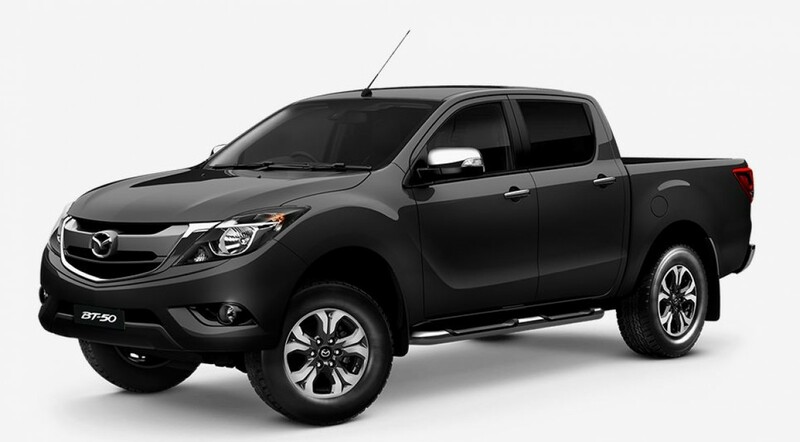 The powertrain is basically shared with the Ford Ranger. 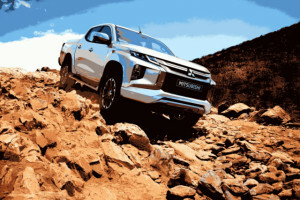 In terms of power, the 2.2-litre diesel engine is good for 150 hp at 3,700 rpm and 374 Nm at 2,500 rpm, while larger 3.2-litre diesel mill outputs 200 hp at 3,000 rpm and 470 Nm at between 2,500 rpm. 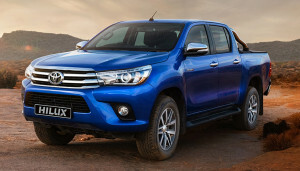 Standard features across all variants include dual-tone 17-inch wheels, ESC, Hill-Descent Control, 2 airbags, dual-zone automatic air-conditioning system, rain-sensing wipers, and cruise control. The 3.2-litre variant only adds a reverse camera, that is mounted in the rearview mirror.